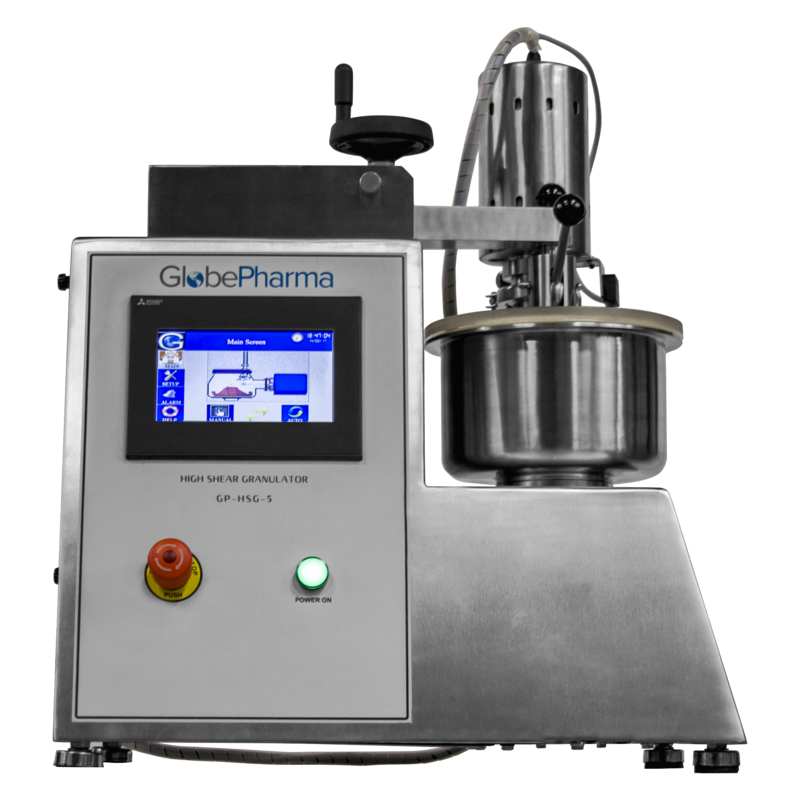 GlobePharma’s tool for formulators to detect content uniformity at its earliest, prior to costly production runs. New Cone Mill, Model197. All the parts are interchangeable with Comil® 197. 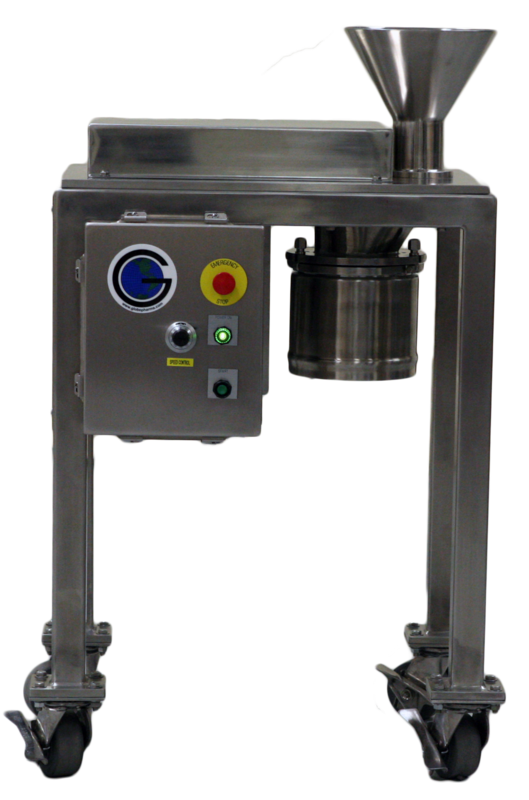 This unit can be used for de-lumping, pulverizing and controlled size reduction of various materials. 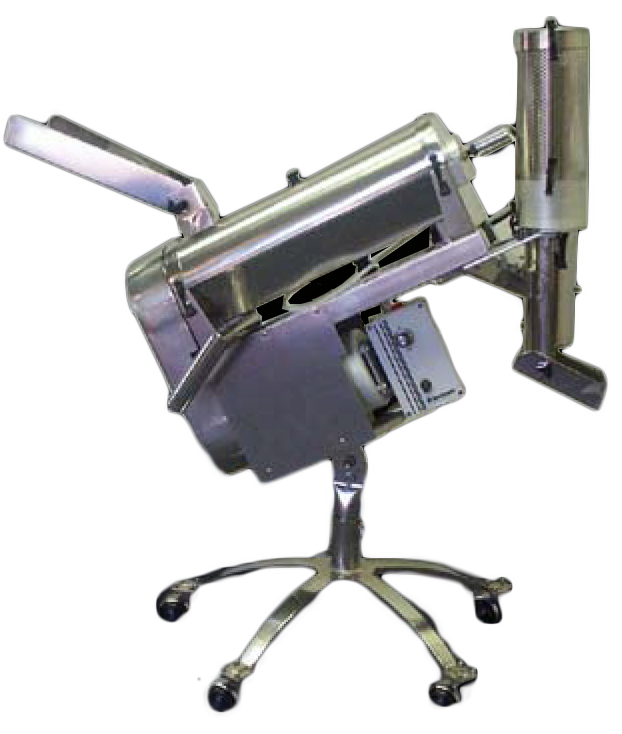 The GP Mill 5, Model# GP-M-5, is a portable mill can be used for de-lumping, pulverizing, and controlled size reduction of various materials. Operators can change between both hammermill (impact) & chopping (knife) actions with a 5-inch screen by the turn of a knob. 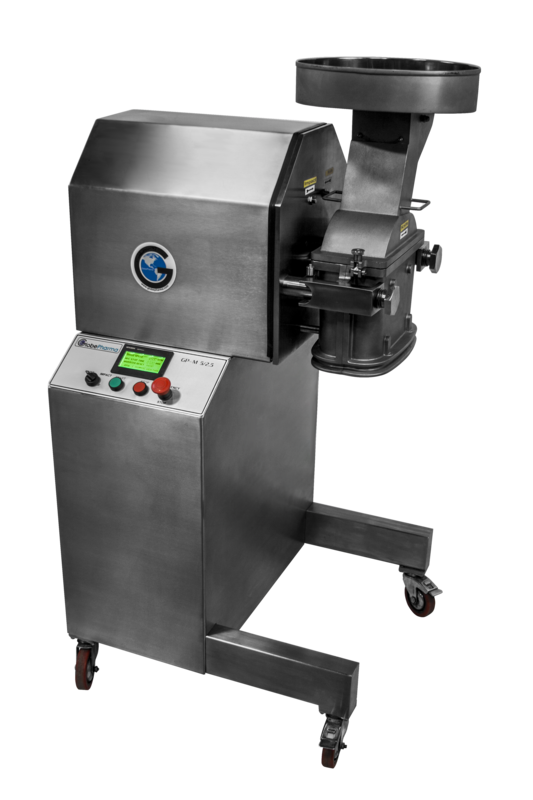 An optional interchangeable chamber allows for milling with a 2.5-inch wide screen. The unit offers a user friendly PLC control system and comes equipped with a main impeller, a 3-blade design. 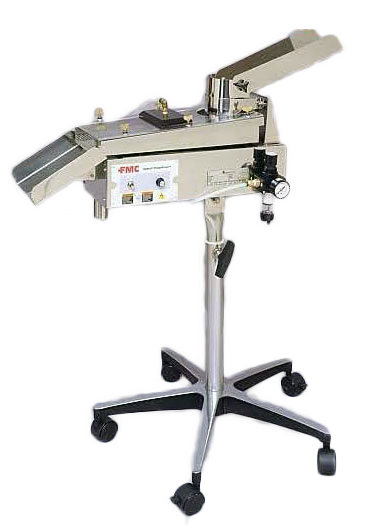 Tablet Deduster, Model GPTD-100 WD, vibratory type, made of stainless steel contact parts, with stainless steel stand and plastic base and lockable casters. 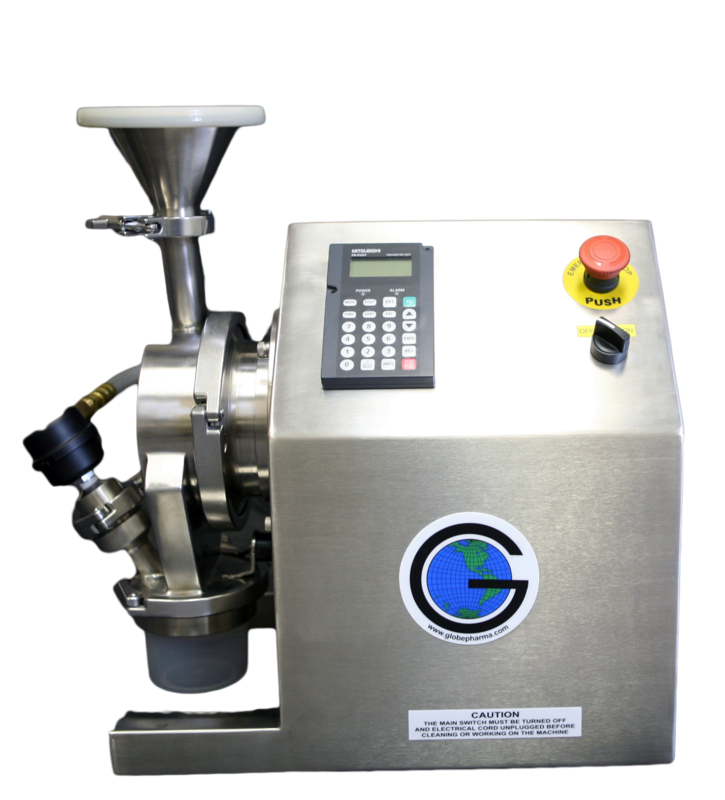 GlobePharma’s Capsule Polisher, Model GPCP-350WD, is a versatile wash down capsule polisher. 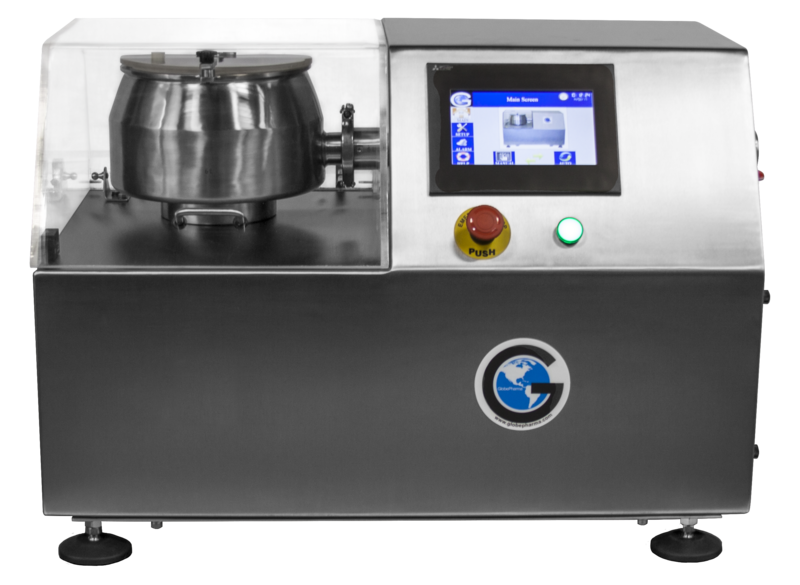 It works with a combination of a rotating brush, compressed air and vacuum, with built-in GMP features that facilitate use, cleaning and maintenance.